I will be speaking at the European Language Industry Association’s (ELIA) Networking Days conference which is taking place is in Riga, Latvia on 24-26 April 2014. 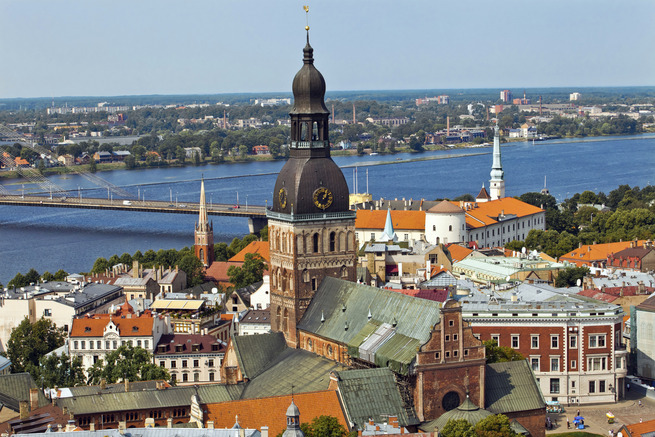 Riga is the winners of Prettiest European City as voted by USA Today readers. I am looking forward to speaking at the conference on 25 April at 16.40. My session’s title is ‘Translating into English’. If you are a Language Service Provider, providing translations into English then this session is for you. Most LSP’s have to translate into English as part of their service. However there are certain challenges in providing into English translations. Often our customers expect the same turnaround times and same prices as any other language pair.